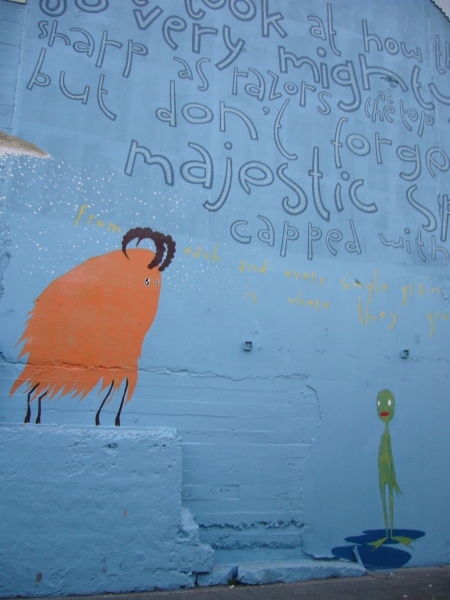 The Lost Horse Gallery proposes a site specific Art installation at the old Sirkus grounds on Klaparstigur. 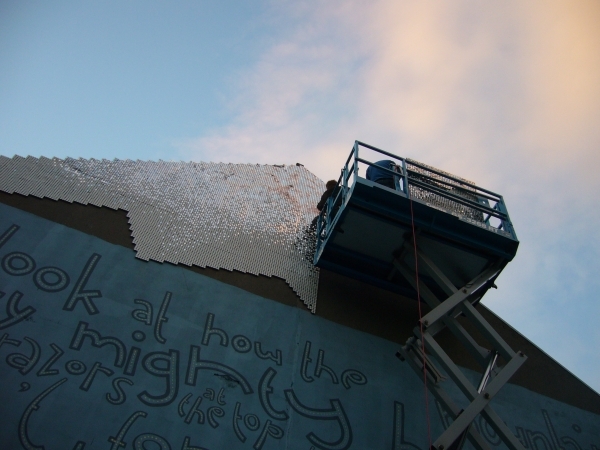 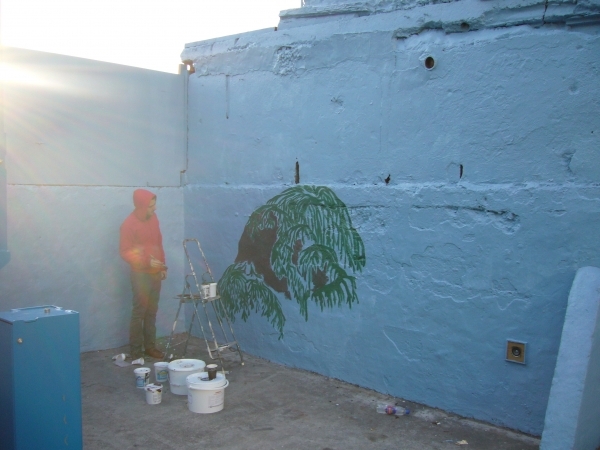 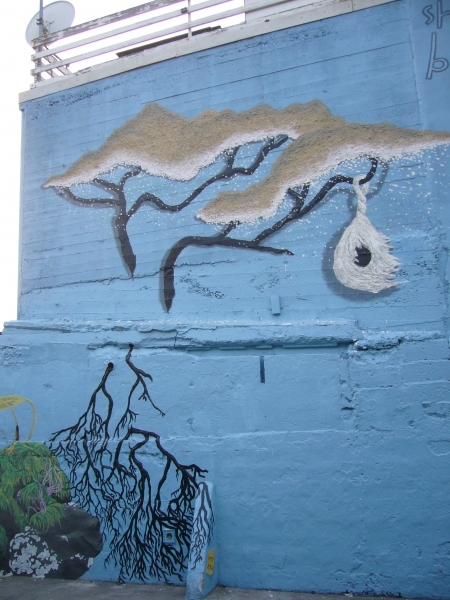 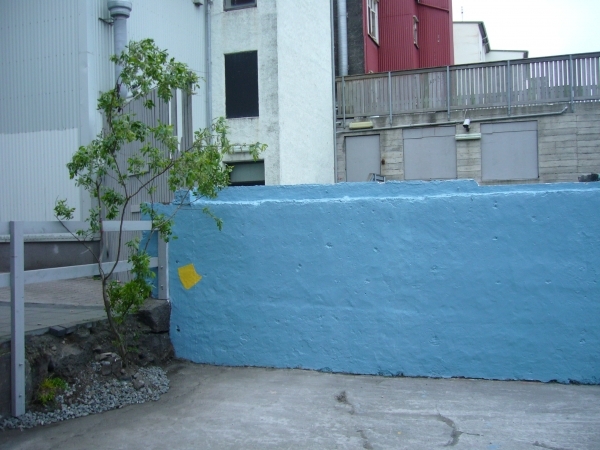 This Installation is an excersise in Urban Renewal. 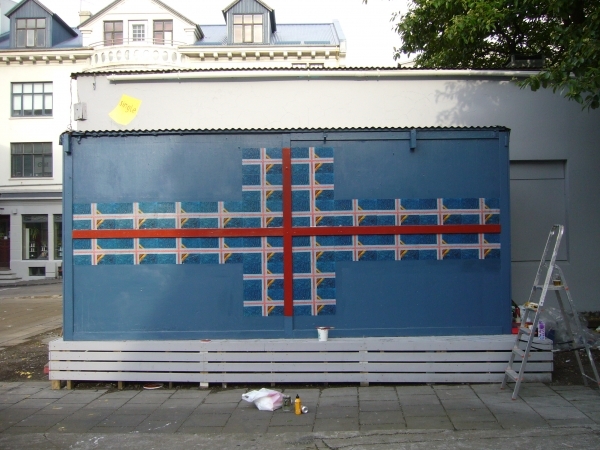 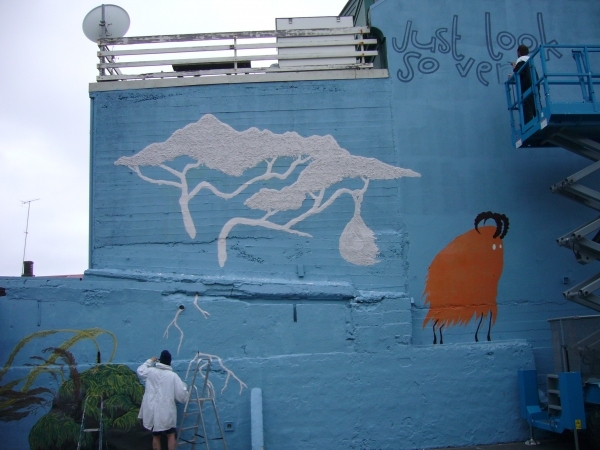 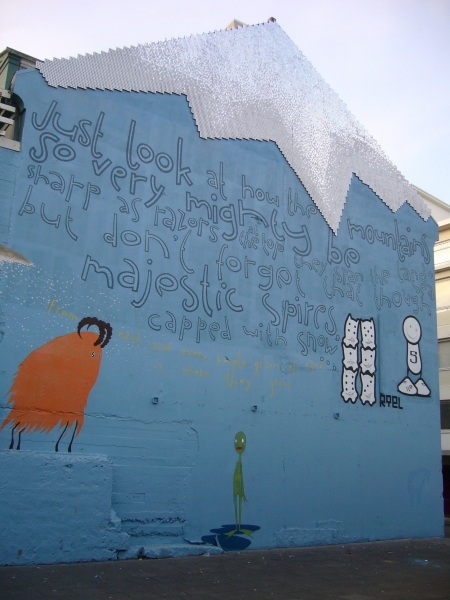 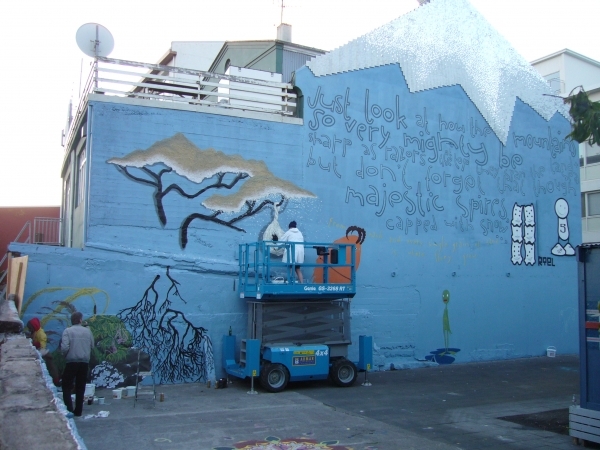 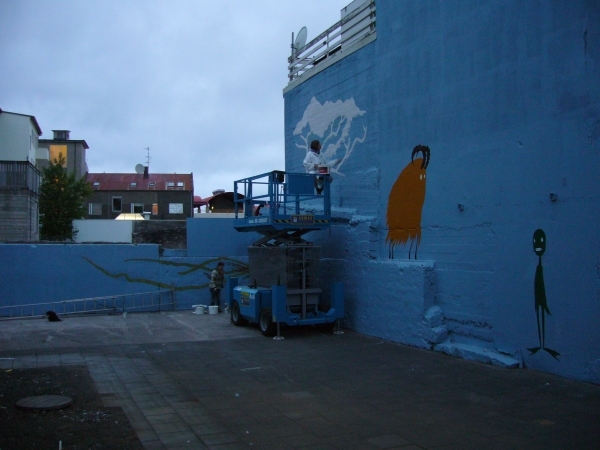 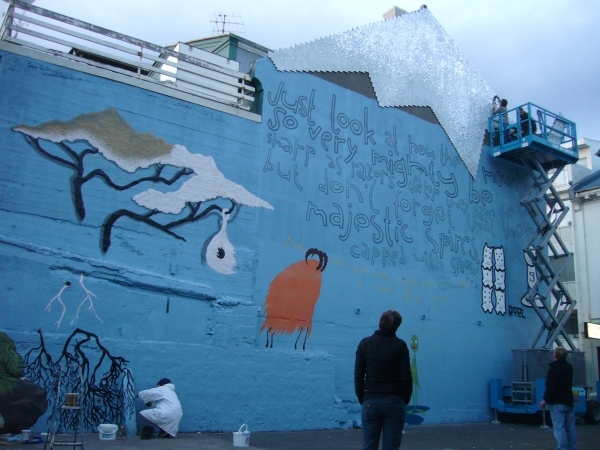 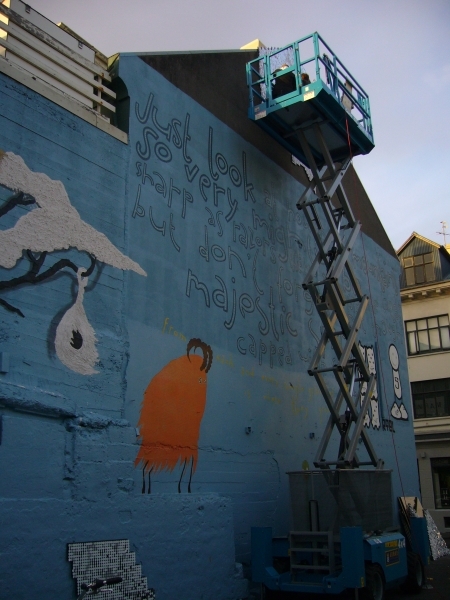 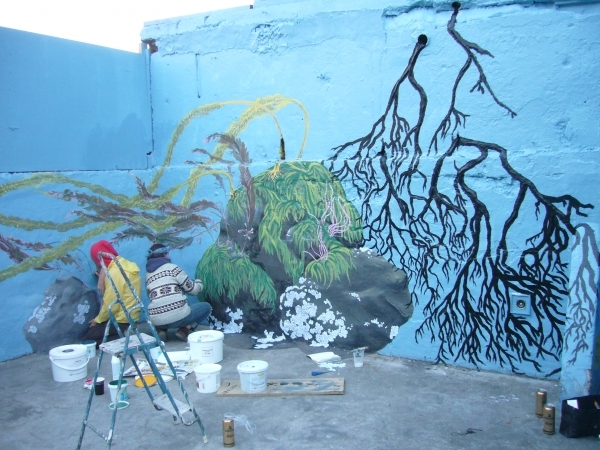 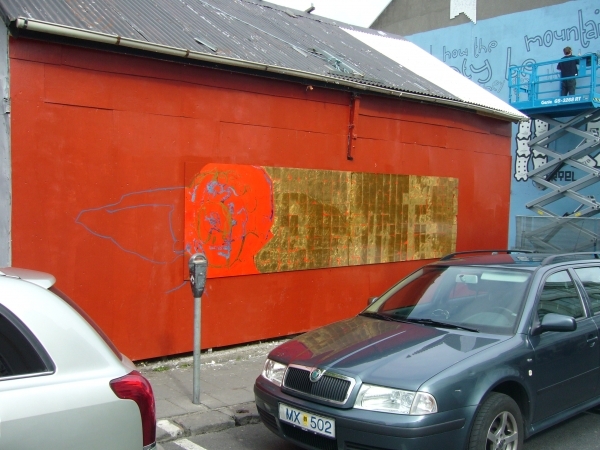 The Old Sirkus grounds are now considered a cultural landmark, being the space where, over the years, Icelandic and International artists have met and collaborated on creative and artistic expressions. 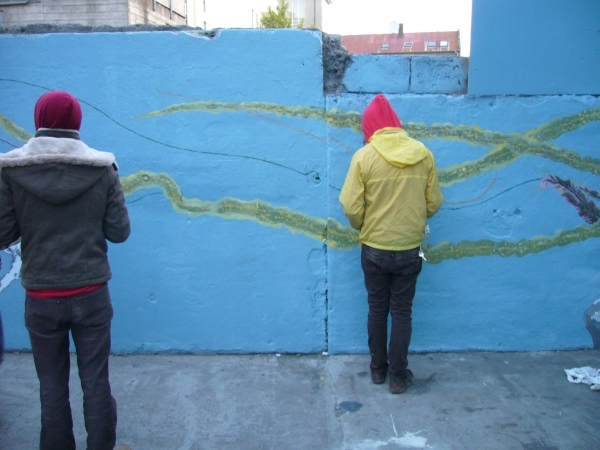 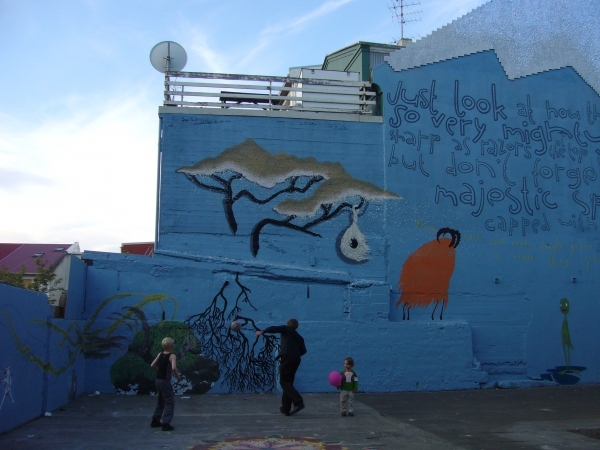 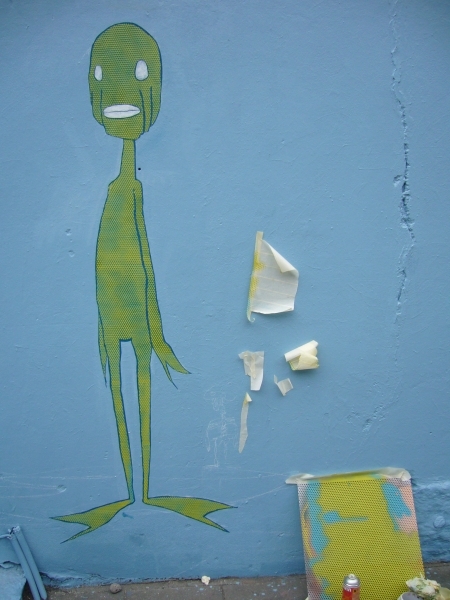 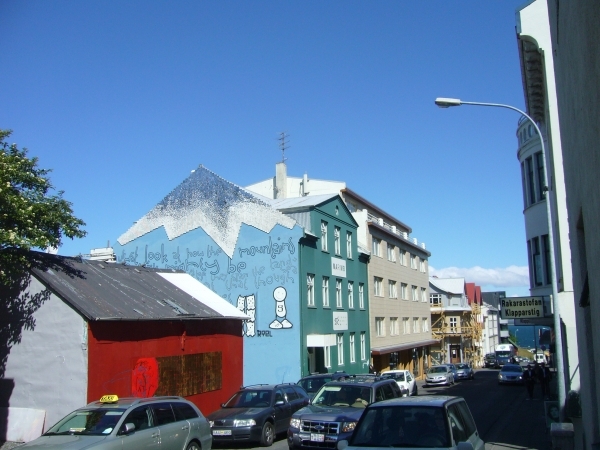 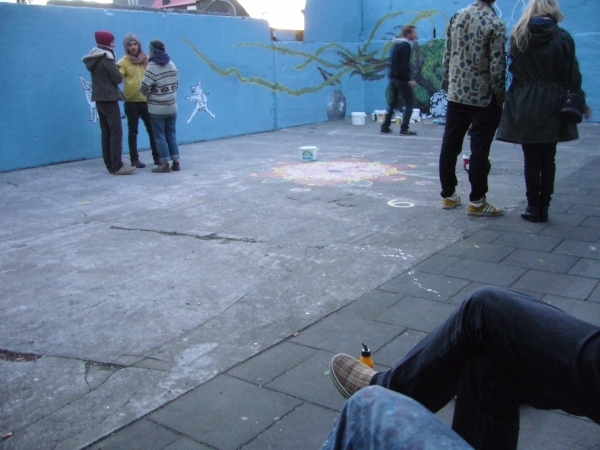 The area in question holds a large space in the heart of Reykjavik's artists and musicians. 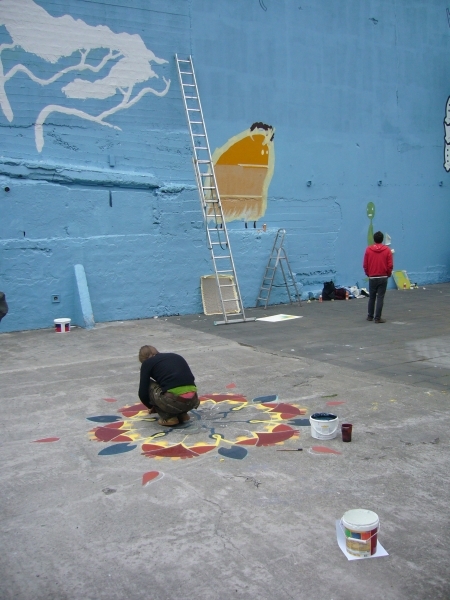 to bring our efforts to the Sirkus grounds and resuscitate its vibrant potential.